An authentic and aesthetic wedding ceremony you and your loved one will always cherish. 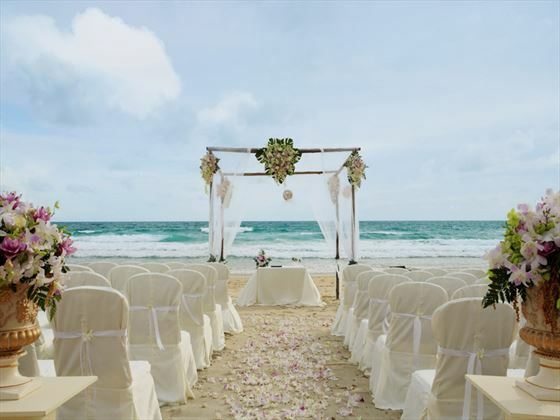 Celebrated in a truly serene atmosphere your wedding will be meaningfully influenced by Thai culture, blessed with gracious rituals and tropical romance. 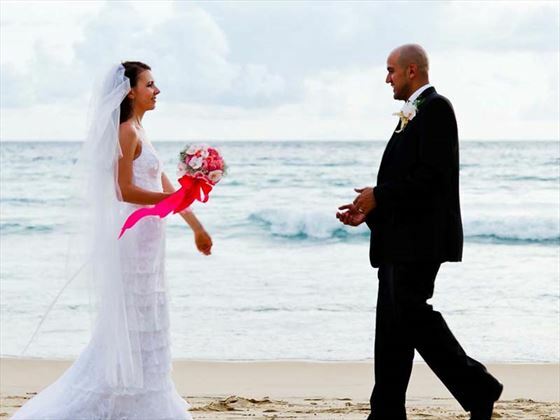 Centara exquisite weddings and renewal of vows are perfectly handled by our expert co-ordinators, committed to make the vibrant ceremony you have always dreamed of come true. 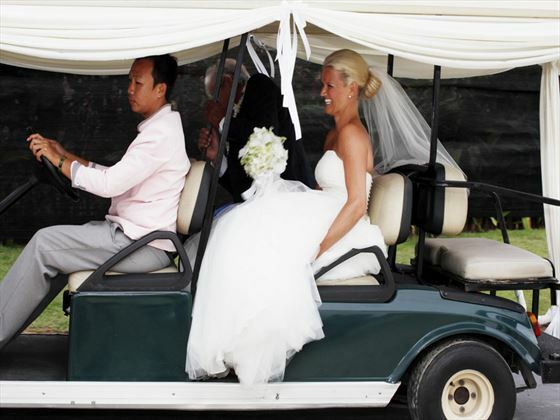 Your big day being in excellent hands, all you have to do is to enjoy your amazing stay with us from the moment you arrive in your picture-perfect wedding destination. The five-star beach resort is located at the most secluded area of Karon Beach, with direct beach access and backing onto lush green hills.